During three hot summer days we showcased our game project Coridden at Närcon Sommar 2018, the biggest game and cosplay festival in Scandinavia. 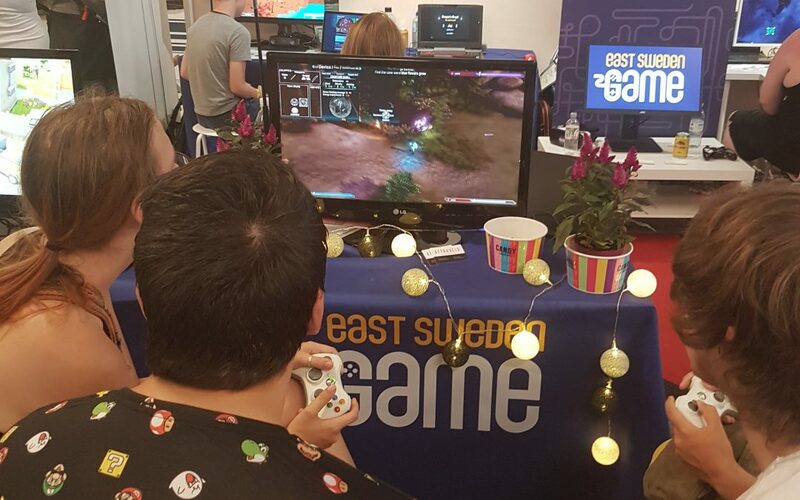 It’s always fun to meet so many new people and a great experience seeing them play our game, giving us valuable feedback and great motivation to continue! We also tried out recording some of you people playing our game, in hopes of creating a fun “let’s play” video together. Unfortunately we had technical problems as we discovered way to late, as the sound from the festival didn’t get recorded. Maybe next time, and we already look forward to next year!